After the siege of Winchestre in 1141, Janna is overjoyed to finally meet her father but soon realises the threat she poses to her new family when an attempt to poison her goes awry. 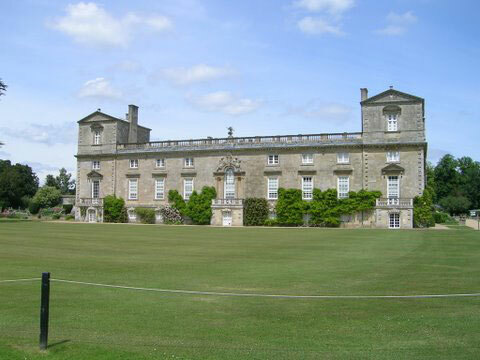 Spiteful tricks follow until, fearing for her safety, Janna persuades her father to take her to Oxeneford where King Stephen has the Empress Matilda under siege and victory within his grasp. Once again Janna risks her life in the empress’s cause, which put her at odds with her father until she confides the truth: that her mother was poisoned and she needs his help to bring a murderer to justice. They journey to Wiltune where Janna’s father loses no time in securing the king’s consent for Janna to marry one of his barons. Janna is desperate to persuade her father to let her marry the man she loves but, to her horror, she discovers that he has been accused of murder. With her future happiness at stake, Janna has one last crime to solve – until the siege of Wiltune turns her life upside down and changes everything. 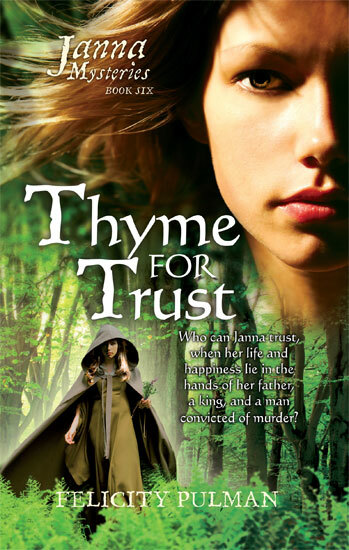 Thyme for Trust: “A satisfying end to a much-loved series …The very best of young adult reading, and very enjoyable for many an adult reader too!” Dr Crisetta Macleod. See more Customer Reviews of ‘Thyme for Trust’ on amazon.com.